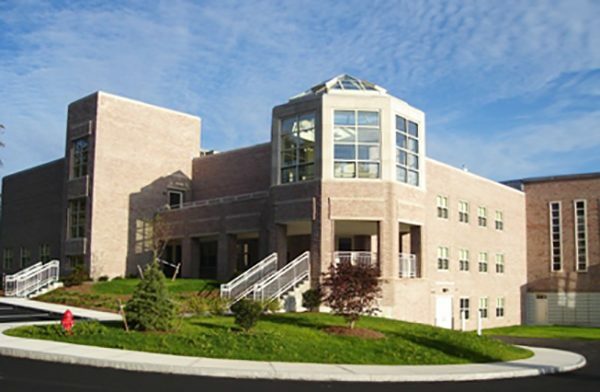 The Notre Dame Academy has a very long and rich history dating back to 1853 when the Sisters of Notre Dame brought the teachings of Saint Juliet Billiart to Boston. Through several moves and continuous growth, the school came to be situated on 68 acres of land in Hingham. When it came time to expand the Notre Dame Academy, the school wanted to do something really special. 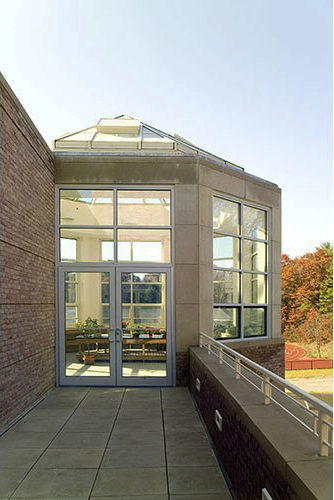 The new 3 story, 35,000 sq ft addition included a unique high place to learn and grow, topped by an octagon shaped glazed skylight by Crystal Structures. The octagon measures almost 19′ across with a 6′ ridge height. 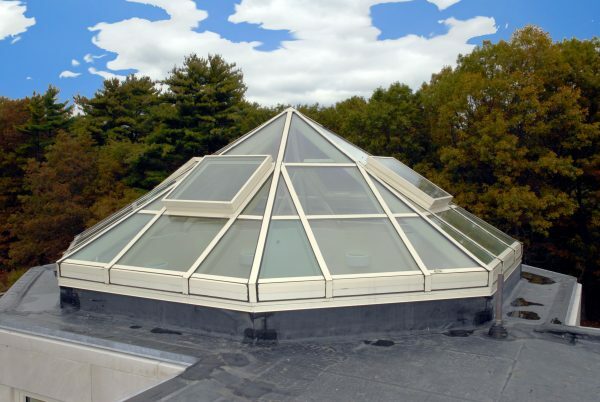 There are 4 automated vents that measure 36″. As the cap to the new building the glazed skylight structure provides a beautiful and functional feature to the school. The students can use the space for growing plants or just enjoying the beautiful view of the area. 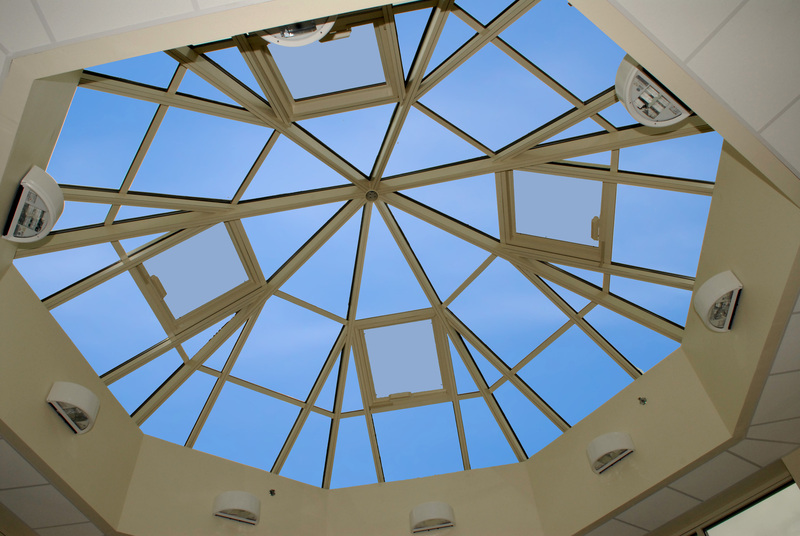 Learn more about our skylight glazing systems here. 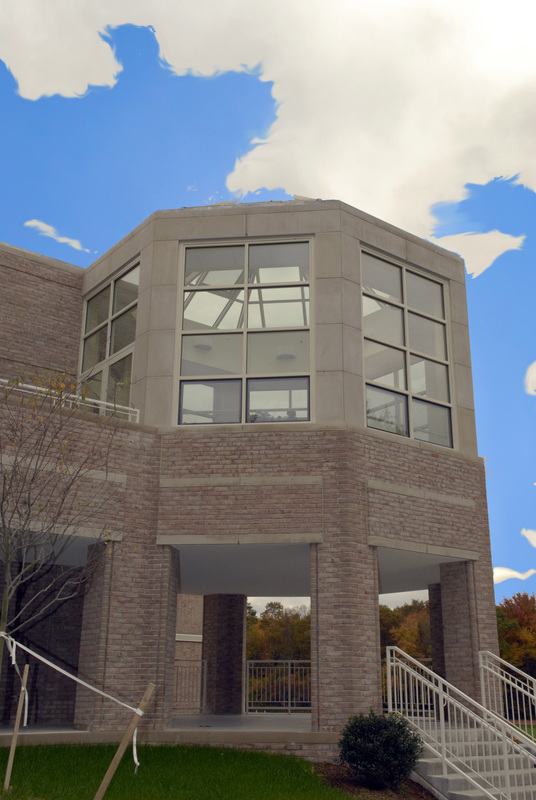 Next Post: Good sunlight gone bad with poor daylighting.